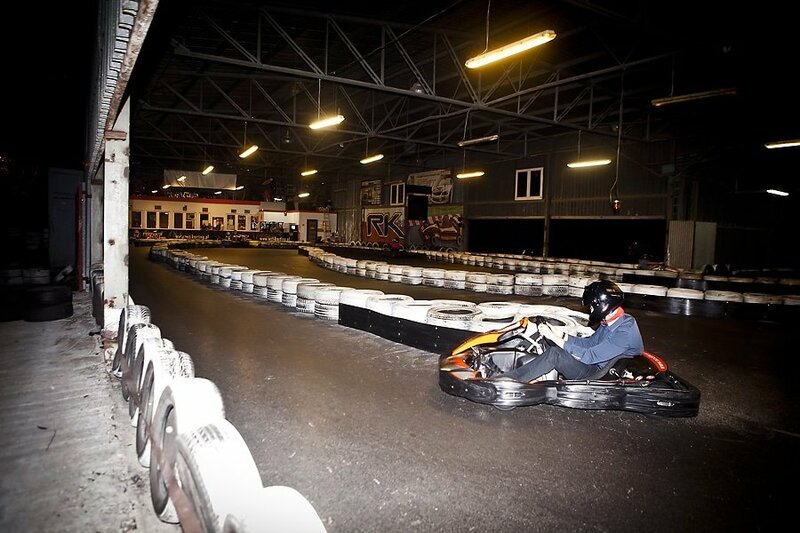 Indulge in a great indoor fun with your mates, try to win with them in a group go-kart racing contest and show who is the real master of the wheel! 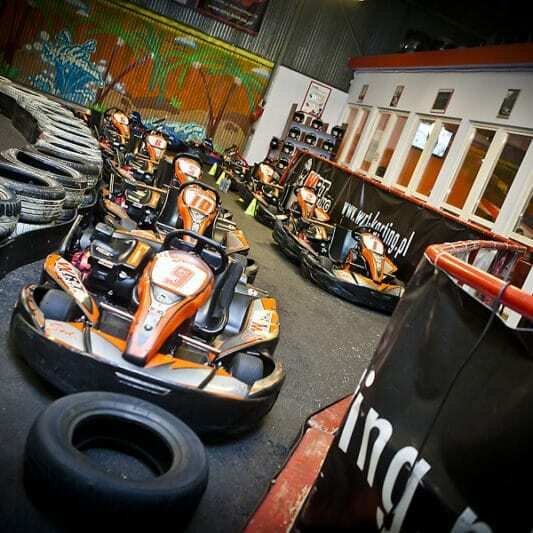 You will be equipped with the latest GoKart of 8 Horse Power (which can accelerate up to 55km per hour!) for full 24 minutes long fun experience! Simple as it is. 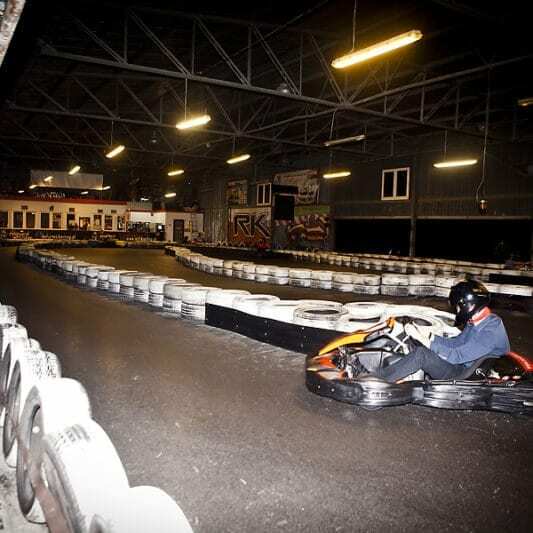 Hop on a Go Karting vehicle in this track located 10km from Krakow Old Town. Book this activity to secure yourself a time away from booze for at least a bit. After the race, you can get back to it. Race against your friends, battle and let the best one win. 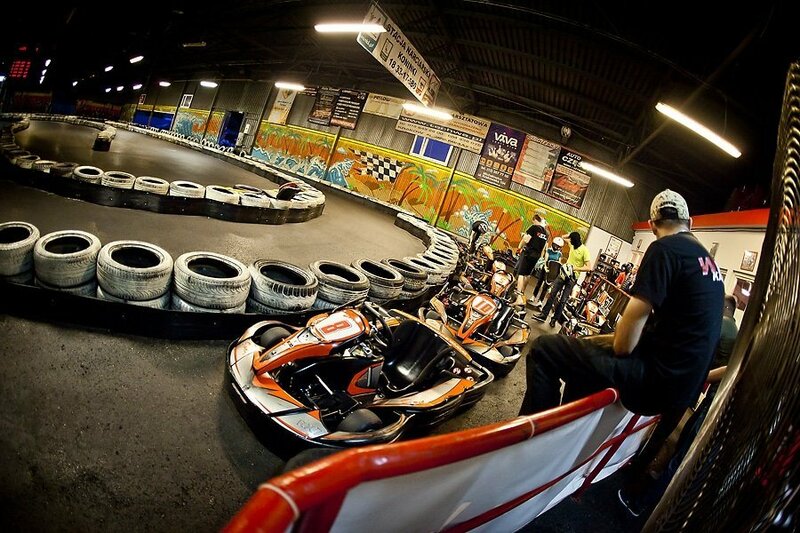 What is going to happen during Go-Karts Krakow? 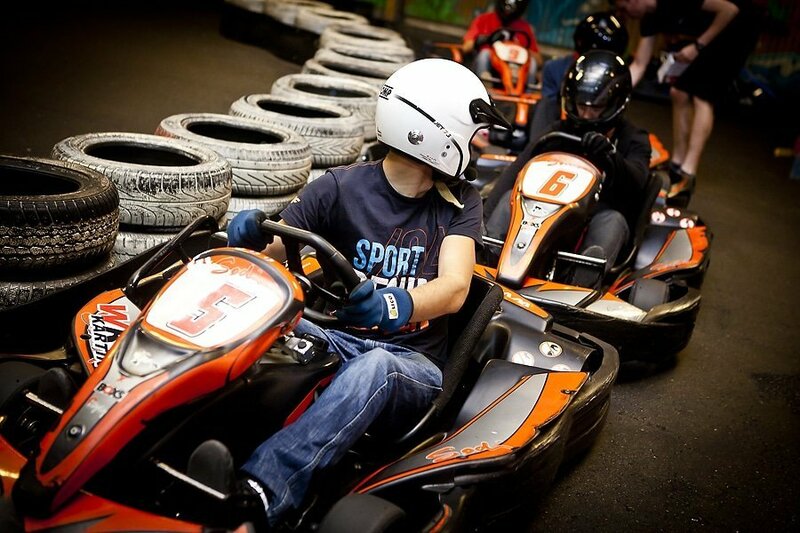 You and your mates will be trained by our English-speaking staff, making sure everyone learns the driving skills fast. Those ones that have already some experience with driving those vehicles will have to wait for the rookies to learn. After a short introduction, everyone will be ready to handle those little devils that can drive fast as hell. 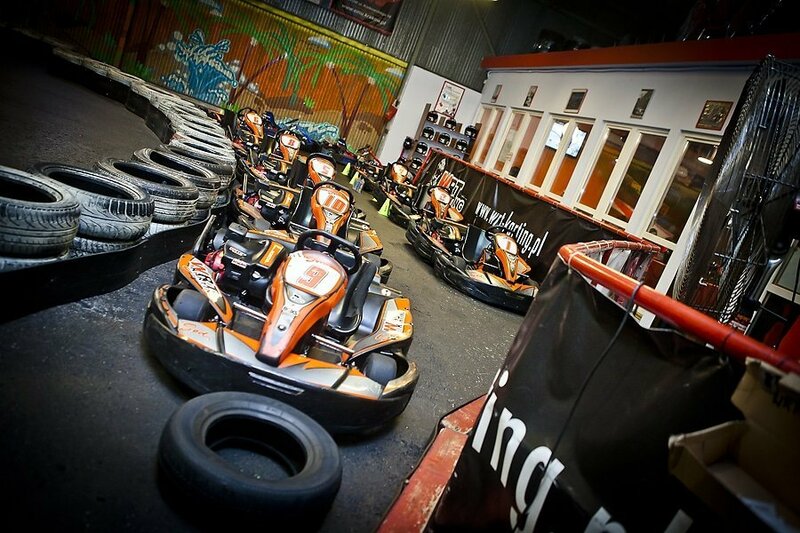 On the track, there can be 8 go karts racing one with each other at the same time. Each of the three rounds is prepared to last for about 8 minutes. If you wish to race an extra one this upgrade is possible, just let us know. It’s also possible to rest a bit of loud and petrol, playing billiard or a table football. 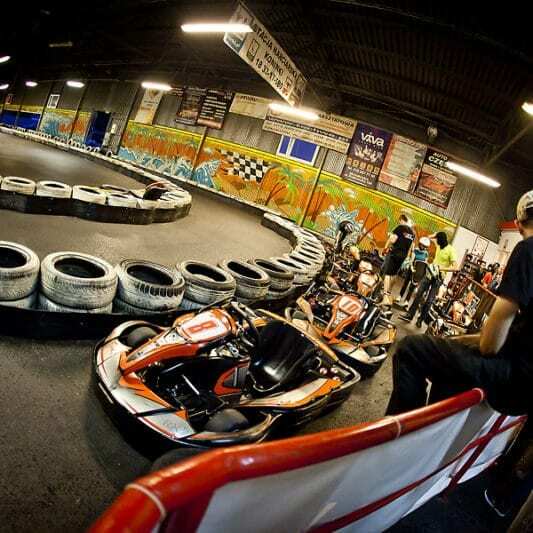 The track’s long and modern enough to have a wicked amount of fun, and is equipped with a special digital timing system so every competitor will get his own personal race report to show off in front of your friends when you get back to your home country. 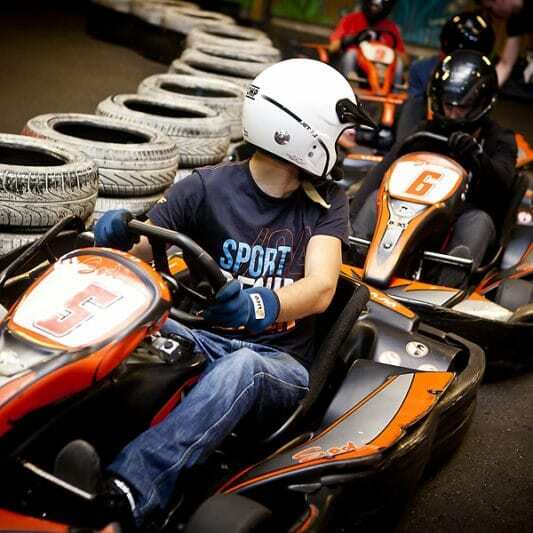 We make sure that this go-karting activity is provided in a fun and safe way for everyone to enjoy and remember it for a long time. The group finishes the race on the time pre-fixed, no delays. Be on time!